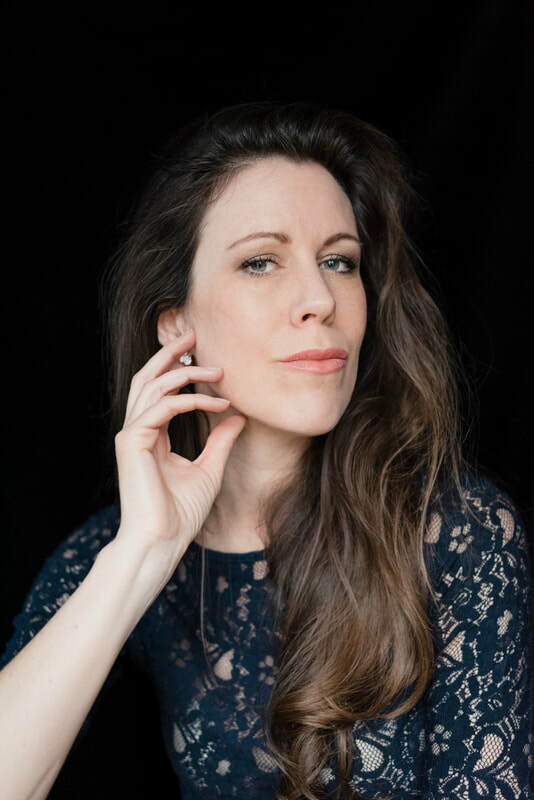 British singer Lynsey Docherty enjoys a wide and varied career as an operatic soprano, a leading vocal animateur and as Artistic Director of the festival, Celebrate Voice. Welcome to her website, where you can find information on Lynsey's vocal activities and make contact through the relevant page. In 2019, Lynsey revives the role of Diana for a UK tour for Offenbach's Orpheus in the Underworld for Opera Della Luna at the Buxton Opera Festival. She continues her performances of Violetta in Traviata Reimagined - a condensed version of the opera for the Royal Opera House, opening their new spaces and touring to various locations around the UK. In October 2019, her festival, Celebrate Voice will put on its most revolutionary festival yet with its multi-genre performance in a SpiegelTheatre located in Salisbury's city centre. Lynsey is also a Director on the Board of the Dorset Opera Festival, and a judge for the Wiltshire Life Magazine Awards.